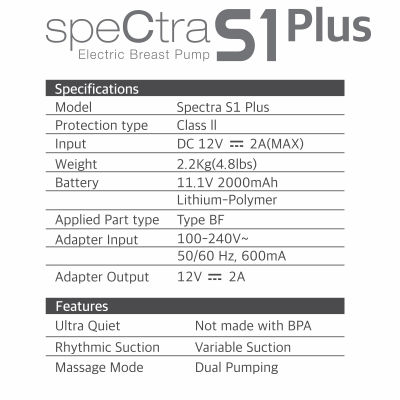 The Spectra S1 is designed to meet all your pumping needs. 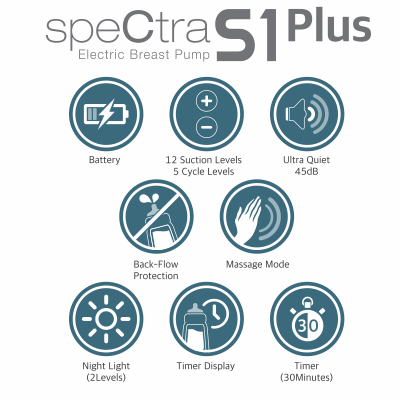 Mothers pumping for babies who are temporarily unable to latch, mothers who pump exclusively, and mothers who need to combine their breastfeeding with busy work schedules and travelling, will all find the S1 to be a lifesaver. 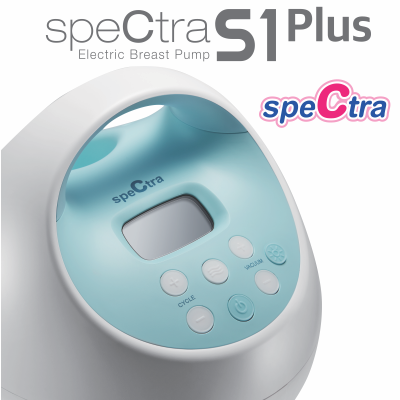 This hospital grade breast pump is fully suited for very frequent use. 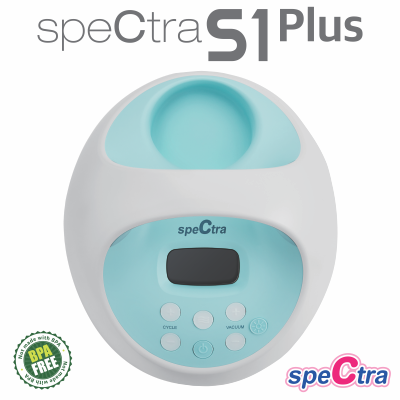 At Spectra South Africa, we believe that babies – and mothers – have been designed for breastfeeding, and that breast milk is the only food that meets all the nutritional and immunological needs of a baby. We agree with the World Health Organisation’s recommendation that babies should be exclusively breastfed for the first six months of their lives, and that breastfeeding should continue along with appropriate complementary foods until the child is at least two years old. That is why we are committed to bringing South African parents a range of top-quality, highly effective breastfeeding products. We believe that breastfeeding can and should continue even if a mother and baby have to be separated due to employment, hospitalization, or other circumstances. 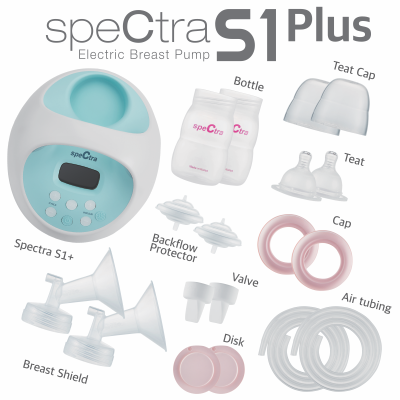 Hence the majority of our products are specifically designed to make it easier for mothers to preserve their breastfeeding relationship with their babies for as long as mutually desired, and to ensure that even in the mothers’ absence their babies are fed the only food their bodies are 100% capable of digesting – mother’s milk.